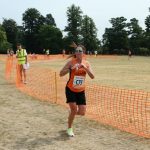 Ipswich JAFFA have been staging the only Ekiden held in the UK for over 20 years, and it is now a well established fixture in the local racing calendar. 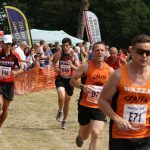 It attracts runners from all over East Anglia, with the 2017 event having a record entry of 200 teams. There is a Junior Ekiden for those aged under 16. Runners in both events will be given a unique returnable timing chip to insure accurate race times. Club teams and social and business teams are all welcome and there will be prizes in both categories. There will be a pay barbeque, refreshments and ice creams available on the day. On site changing available but we will NOT have access to the School showers. 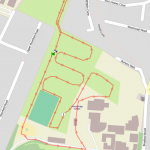 The race will take place in the grounds of Woodbridge School (Burkitt Road, Woodbridge, Suffolk, IP12 4JH). 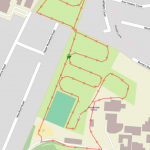 The accurately measured multi-terrain 2.5k course, which weaves around the school grounds is virtually flat so we should see some fast times. A very positive aspect of the Ekiden is it’s Charitable aims. All the profits from the race are donated to charity. The proceeds of the 2017 event will be donated to The Cancer Campaign in Suffolk (CCS) and Suffolk Young People’s Health Project (4YP). The CCS has no affiliation to ANY national charity or organisation and provides vital services for patients who have been diagnosed with cancer. They do this through the John Le Vay Cancer Information Centre at Ipswich hospital and in the wider community. They have around 4000 visits to the centre each year to access the support, information, advice and complementary therapies that they provide after a cancer diagnosis and throughout the various cancer treatments. For 2019 we welcome our main sponsors Elisons Solicitors. Entry for 2019 is now full! The seniors 26.2 mile race will be run by teams of six as a relay. Minimum age 16. Stage distances are: leg 1 – 7.2k; leg 2 – 5k; leg 3 – 10k; leg 4 – 5k; leg 5 – 10k; leg 6 – 5k. Please note, if one member of the team is not affiliated, the whole team must enter as non-affiliated and you will automatically be classed as social/business. Affiliated teams cannot enter the social/business class. 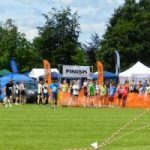 Smaller running clubs are welcome to join forces and enter composite teams (please declare all clubs represented on your entry form), or alternatively enter mixed teams which will automatically be entered into the men’s open class. More detailed race rules (for both races) and entry form can be found here. Registering a team via the link does not guarantee you an entry, this portal is for use of registering your team membership. Entry is conditional on you paying the entry fee. Once the race is full if you register a team then it will be included on a reserve list. Race entry details are available here. Please note that both races are now full. Further places may be made available if we are able to secure additional parking. Please use the contact form at the bottom of this page if you wish to be included on the reserve list. Team captains can now register with our online portal to declare their teams. You can make as many changes as you like and the submitted teams prior to race day will be taken as the final team declaration. You can also see what other teams have entered and search by name, club or category! Parking will be tight so please car share where possible. We have a dedicated coach/minibus parking area. The School are providing the catering which will include hot food, and refreshments. No barbeques are permitted. We will dismantle the course behind the final runner. Please bring gazebos, flags as these all add to the occasion. The race is chip timed, please make sure the runners wear the same chip number as their race number. Race day is usually a warm day. We will have bottled water for the runners but please bring your own supplies. 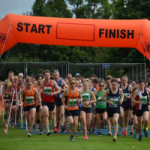 The most frequent winners of the Mens Open event have been Ipswich Harriers, with more than 10 wins to their credit (since the late 1990s), City of Norwich and Bury Pacers have each won the race once in recent years. 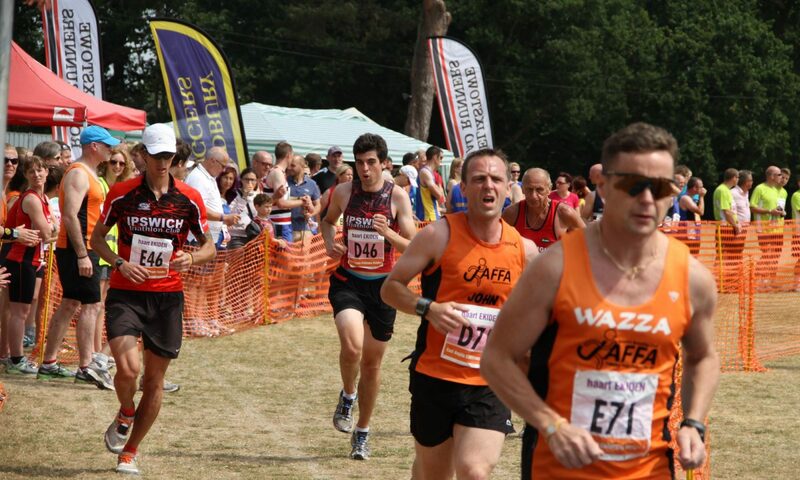 Ipswich JAFFA has won in 2012 and 2013 with Colchester Harriers wining the open event in 2014.